Develop models for ingraining entrepreneurship education into specific engineering and technology curricula at the M.Sc. level at the different partner universities. Create university – level and transnational training programs for teachers (professors/academic staff) to integrate elements promoting the development of entrepreneurial skills via specific engineering/technology/science disciplines. Build a network for Entrepreneurship education by implementing a pilot among the Cluster Universities and within their entrepreneurial ecosystems. It will include the sharing of best practices regarding hands-on-entrepreneurial skills within accelerators, local hubs, technology platform and start-ups cofounded by students. 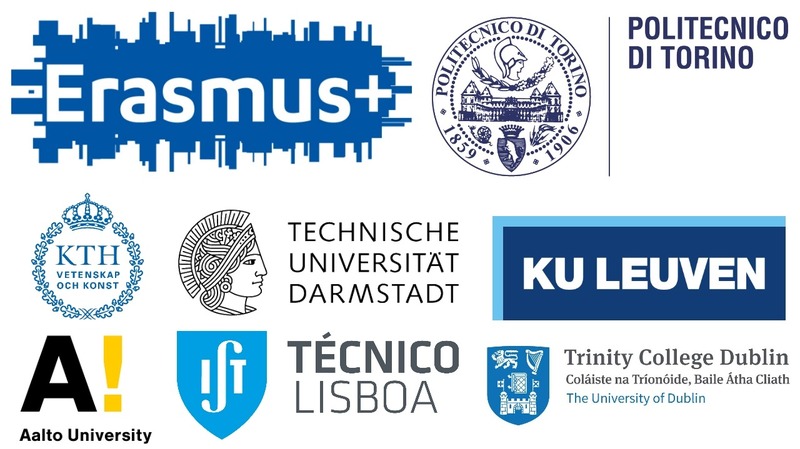 Transnational implementation of the project will allow students from the participating universities to access resources belonging to the Cluster network and to share approaches applied within the different entrepreneurial ecosystems. Prof. Alessandra Colombelli, Prof. Emilio Paolucci, PhD Giuliano Sansone and Prof. Elisabetta Raguseo are the members of the PoliTO team. The role of PoliTO team is twofold: to define an entrepreneurship transnational training program for engineering students by developing specific curricular and extra-curricular courses on hi-tech entrepreneurship, and to study interactions with the Turin entrepreneurial ecosystem (including TTO, entrepreneurship centre, accelerators & incubators, etc.). Previous: Previous post: Smart Mood Reader, le “emozioni” protagoniste del nuovo hackathon del CLIK.